It's official, hair tools are getting weirder looking by the day. But if they do the job that's the main thing isn't it. 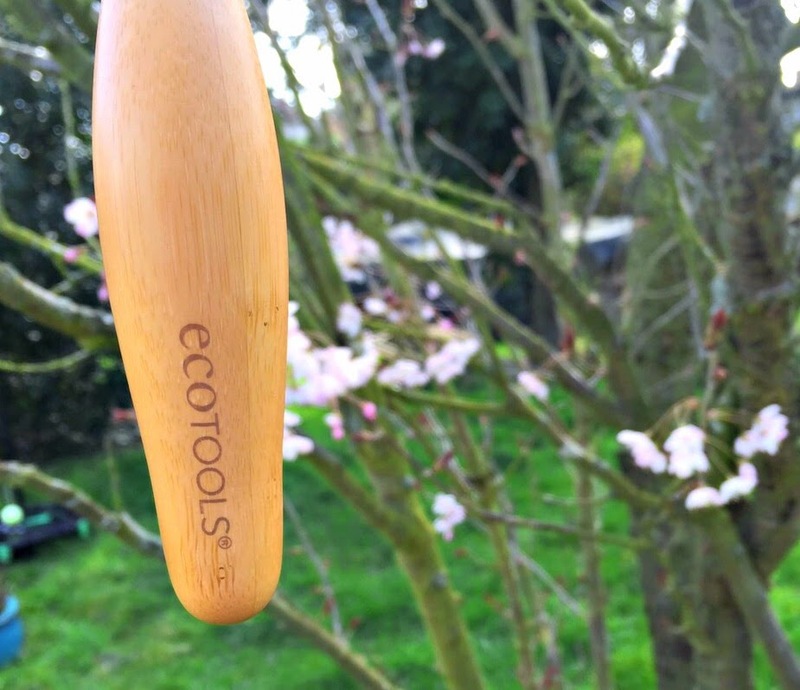 The ecoTOOLS Ultimate Air Dryer* (£10.99) is certainly a unique looking brush, but what does it do? 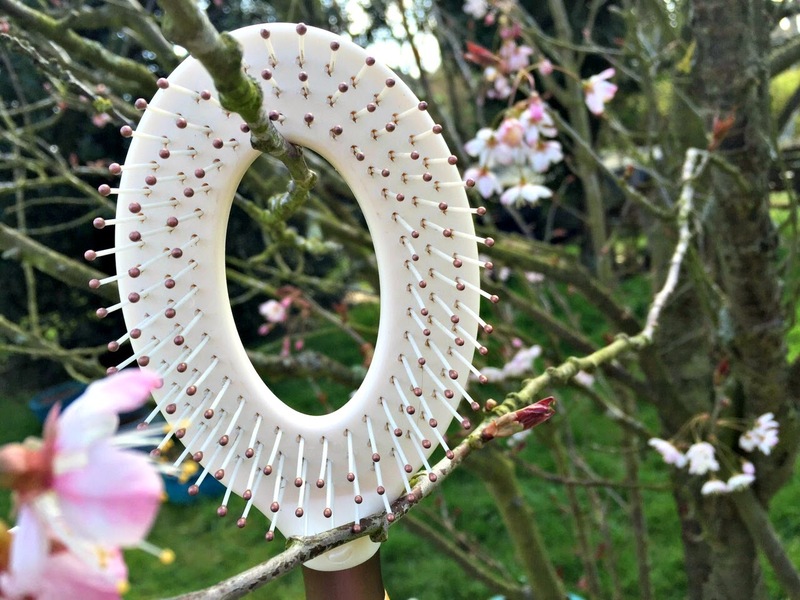 It's not a vent, it's a paddle with a hole, and it's not round - this is one hair tool that is very new to the market. And not a splash of pink or sparkle in sight. The design of the brush means air can flow through the middle helping hair dry up to 40% faster, making sure hair isn't damaged by using too much heat styling. The lightweight bamboo handle, and repurposed aluminum ferrules and cruelty-free bristles help your hair's natural moisturisers and increase shine. 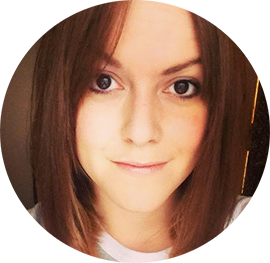 It's a lightweight, easy brush to use, and I've been drying my hair roughly with the brush and have found I don't need to run the straighteners through it once done to help smooth. The ecoTOOLS Ultimate Air Dryer is also great at running through waves and curls to break them up and create a gorgeous uniform wave without frizzing. And guess what! 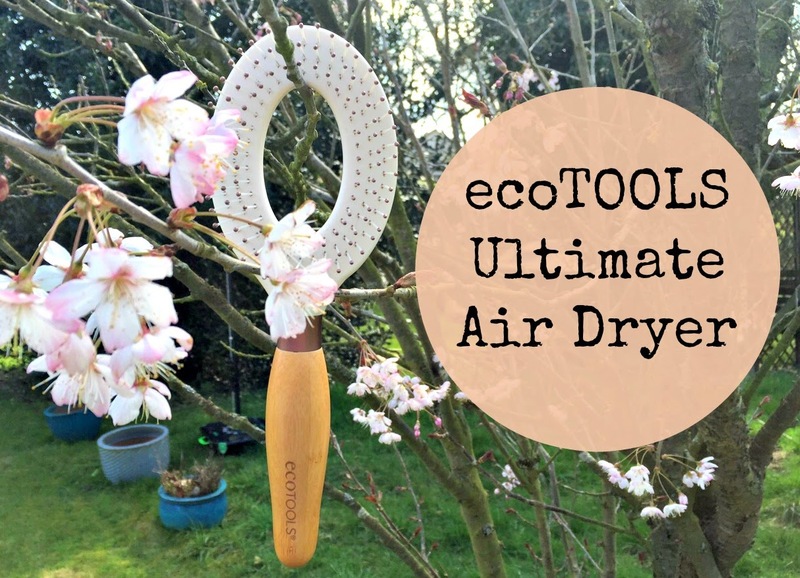 I've got one of the ecoTOOLS Ultimate Air Dryer brushes to give away. I'll pick a winner on the 22nd April. Good Luck! I'd want hair like Louisa Allen from Foxes. Dark hair + bangs + tawny bits = yaaaas! Cheryl Cole (or whatever surname she goes by these days)! Keira Knightley's! She have gorgeous hair. And face. Haha. I love Erin O'Connor's hair, she always seems to look effortlessly chic even if she is going big and wild. I wish I had the guts to go short! Bonnie Wright - the colour, style and condition. Holly Willoughby she has fab hair!